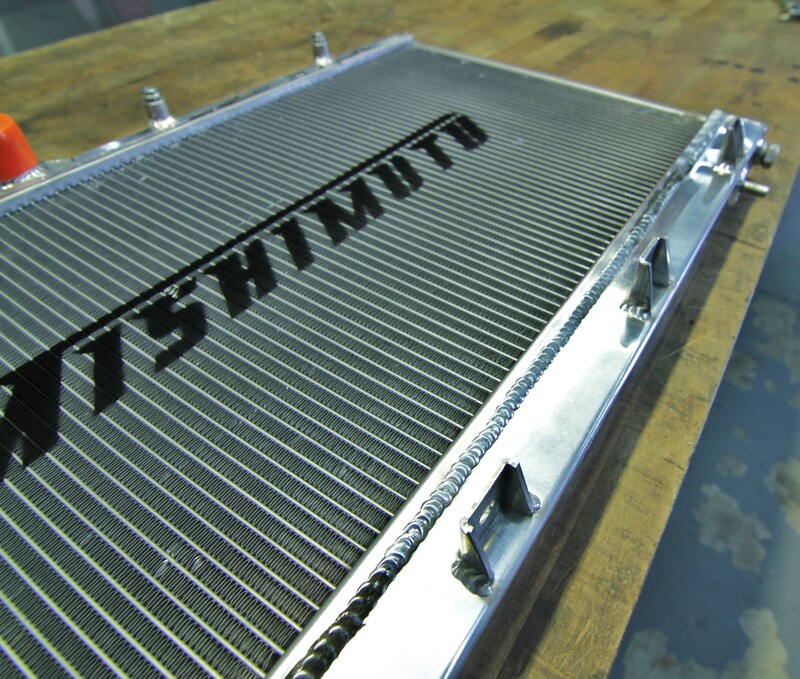 Interested in purchasing our 2015 WRX aluminum radiator? 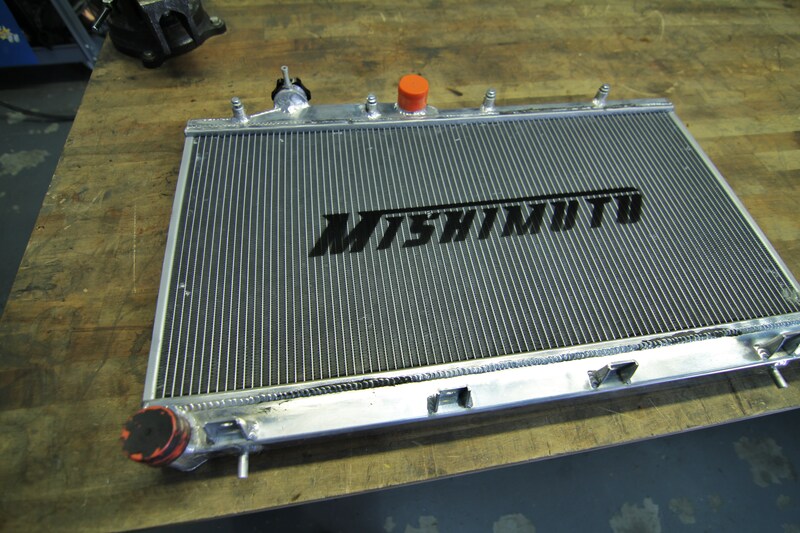 Check out our product page for more information! No need for an introduction, let’s check out our second prototype!